March plagued the Myrtle Beach area with cold temps and windy conditions, but April has brought in some great weather! Warm temperatures and sunny days have the trees, flowers and salt marsh in full bloom. 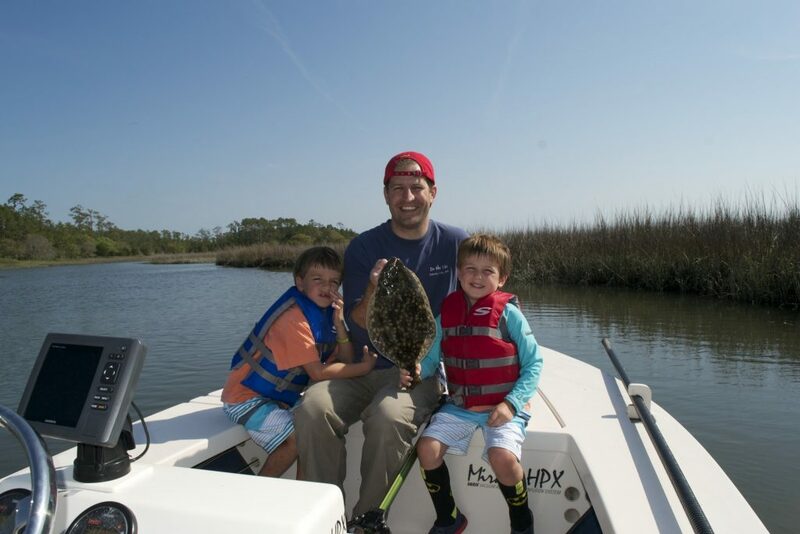 Southern flounder are moving in to there summer feeding and staging points hanging around beaches, inlets, creeks and bays for the Summer Season. 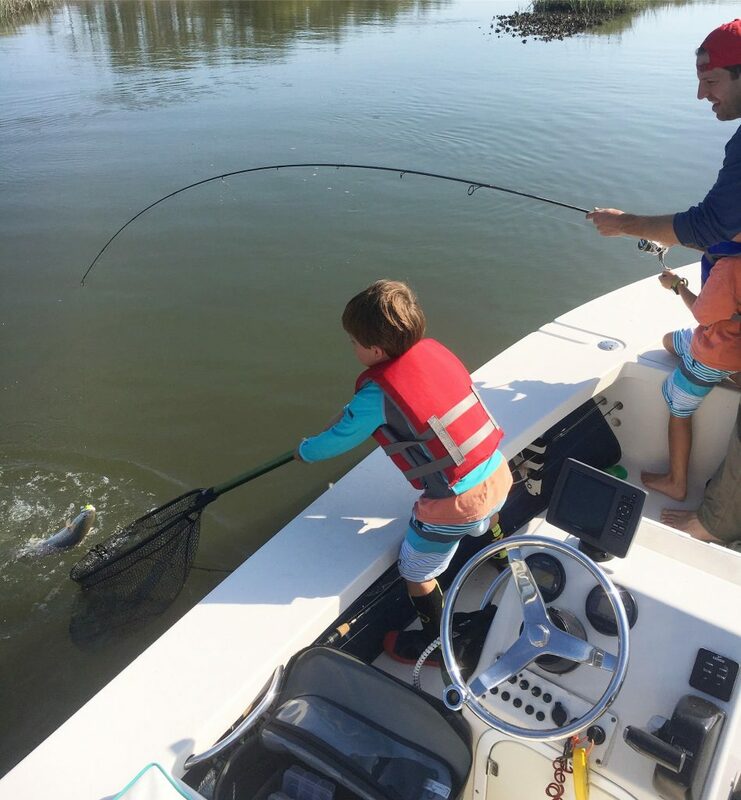 In addition to flounder the Sea trout fishing has been epic fishing around the Myrtle Beach area! We have been catching large sow trout at sunrise casting plugs and soft plastic baits. 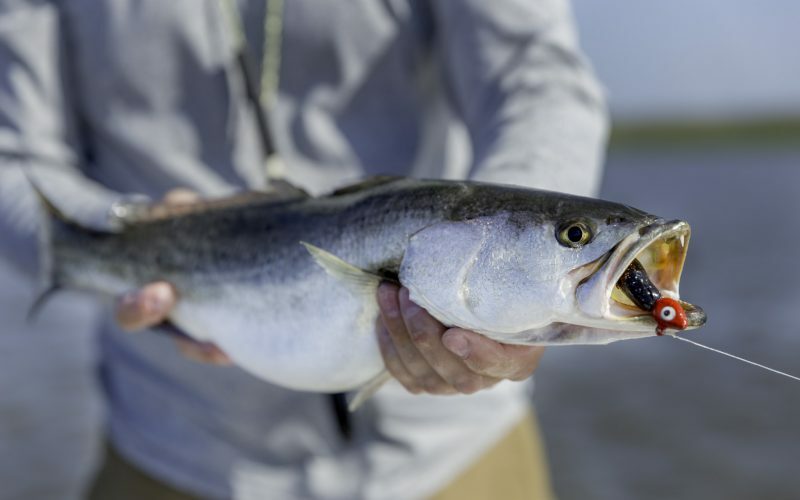 Sea Trout are staging in 4-8 feet of water off rips and channels. 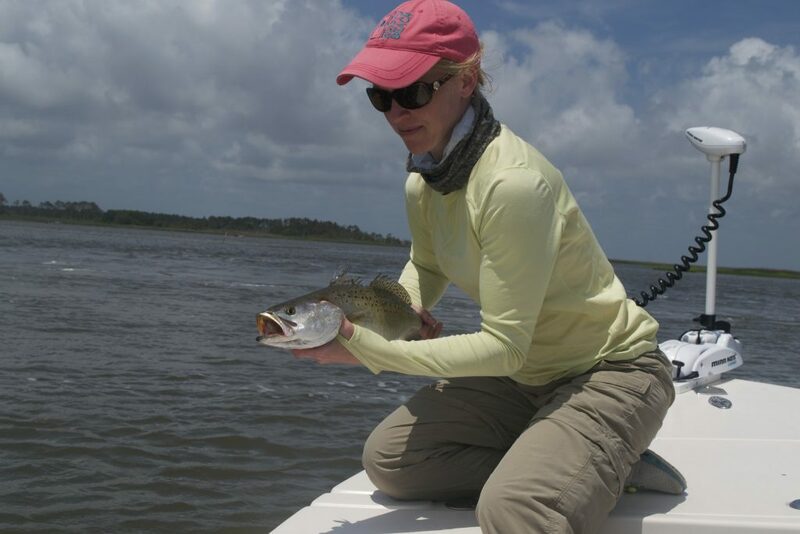 Spring is a great time to be fishing Myrtle Beach for Sea Trout. 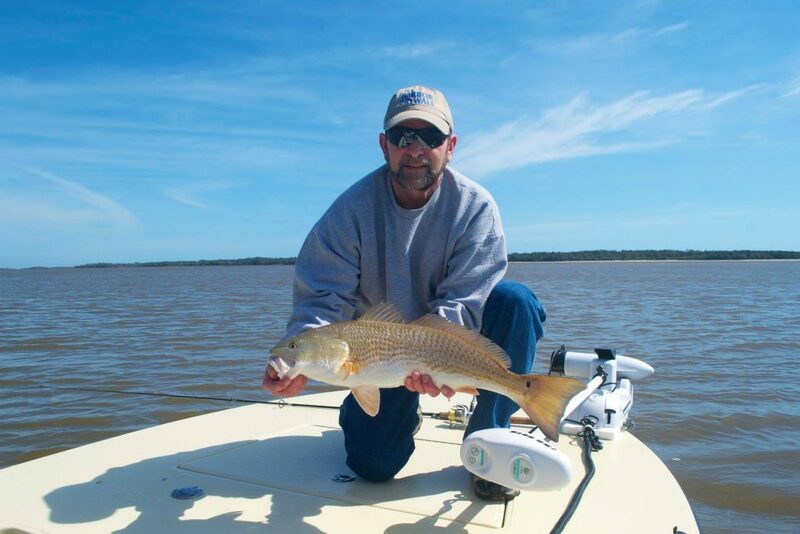 Big Red Drum or Redfish have begun to feed more aggressively in the shallows. 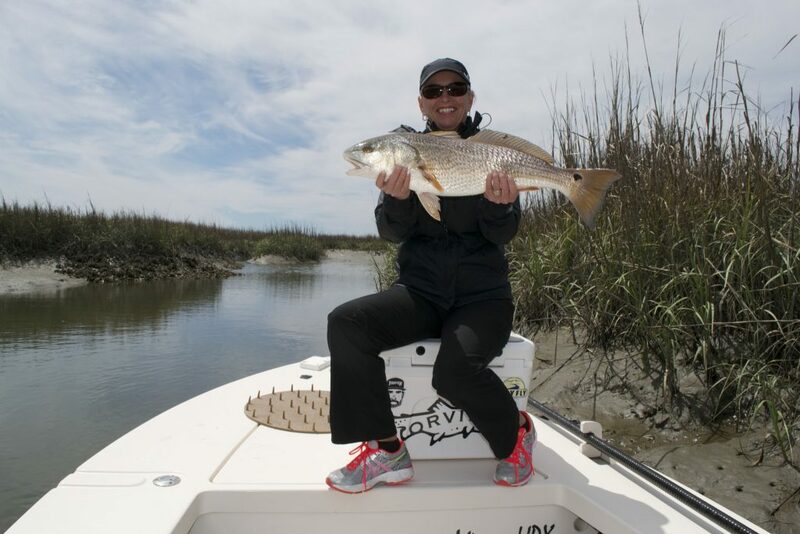 Redfish and Black Drum have been tailing on the mud flats feeding primary on fiddler crabs and shrimp. While the water continues to warm inshore fish will be looking primarily for soft shell or peeling crabs. Every spring when the water temps reach mid to high 60’s blue crab populations molt or shed so they can grow. The soft shell crab is not only a delicacy for humans but also to game fish. Menhaden and mullet have been very abundant this spring and the bays and inlets are full on the incoming tides. One throw of a cast net and your live well is full of baits for a day of fishing. Bull Drum should show up any day know with all the bait along with or seasonal fish like Lady fish, Sheep head, Sharks and Tarpon. Fishing should only get better with each passing tide. When Fishing Myrtle Beach don’t forget to check South Carolina Fish Regulations for changes on Red Drum in July.